Financial Services firm, Deloitte has released its annual Football Money League,which charts the revenues of Europe’s top football clubs. 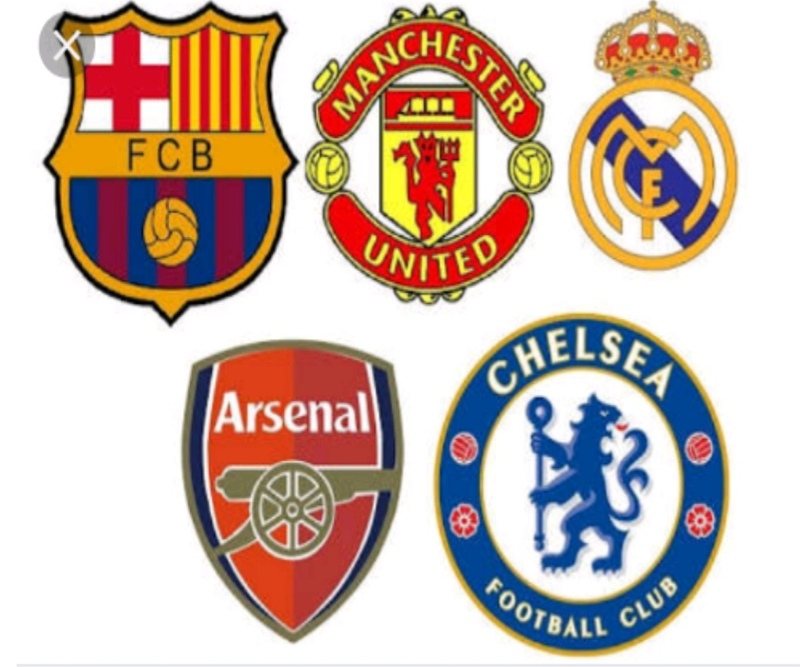 For this year, former number one, Manchester United, has fallen 2 spots to third place and was overtaken by Spanish counterparts, Real Madrid and FC Barcelona. AS Roma, AC Milan and Newcastle United appeared on this year’s list newly.